It’s a life he’s used to, but this is the first time he’s lugged a camera crew and their equipment along with him. 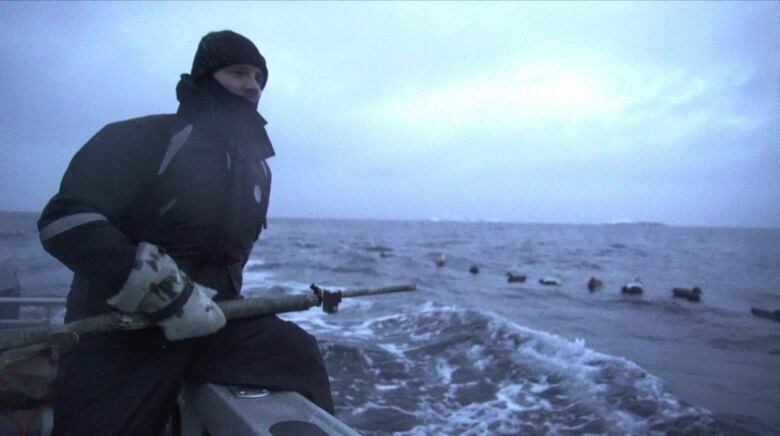 In December, they shot a two-parter, taking viewers along on a sea duck hunt out around Hare Bay, Bonavista Bay and Bragg’s Island. Oram thinks the conversation around food — where it comes from, and what’s in it — is changing, driving the popularity of hunting, and hunting television. In the meantime, he’s happy to share his experiences with others. 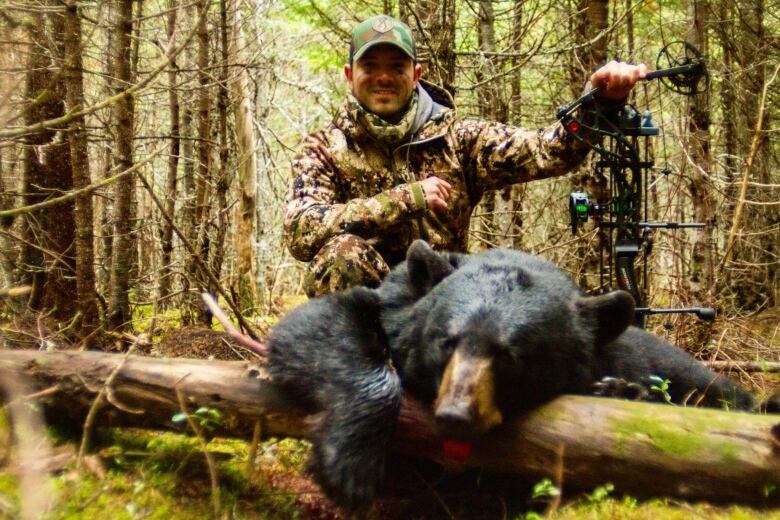 “I see things on a daily basis, as a hunter, that a lot of people don’t get a chance to see,” he said.